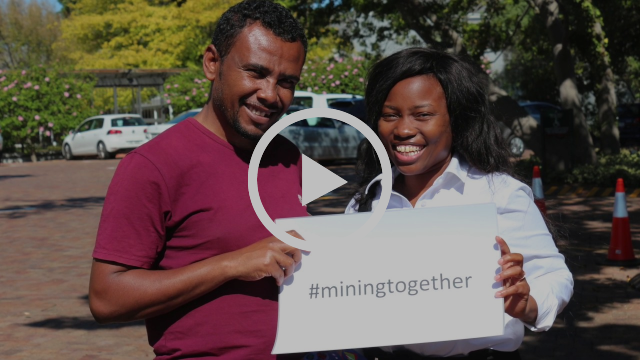 The aim is to share your stories online from February through May 2019 to promote inclusion in the mining industry and show how we can all act to bring about advantageous change. Inclusion begins with us. Send your short video clips to video@internationalwim.org and let’s make it happen. Instructions exist in 4 languages on the project page on our website: English, French, Spanish and Portuguese. We will accept videos in all 4 languages. Film yourself and/or your team answering as many of the following questions as you want. 1. How are you getting involved in supporting gender equality? 2. What did you do to help a colleague of a different gender/or your team to be more inclusive? 3. How is your company supporting gender diversity? 4. What do you think are the barriers to gender diversity and how can we overcome them? 5. If you could ask people in mining to make one change that would have a positive effect on gender equality, what would it be and why? Hello, is this opportunity still open?